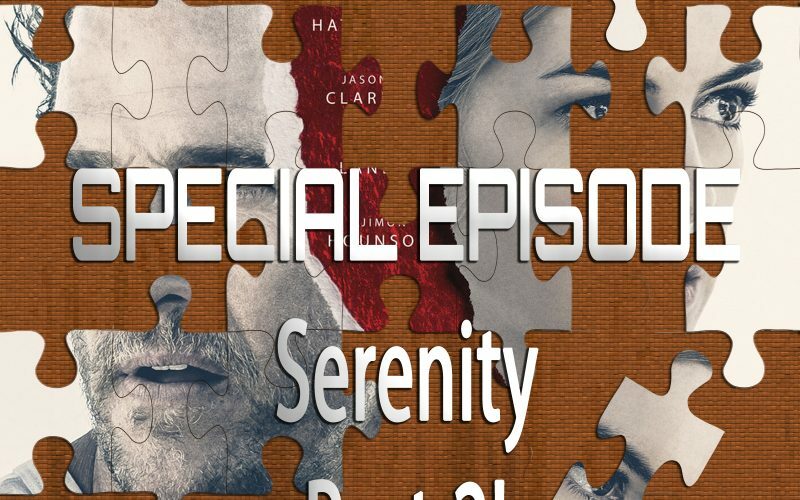 On this Special Episode, we follow up our 46th episode on Serenity with another hour long conversation about what is sure to be the craziest movie of 2019. My conversation with Kristen Lopez was a perfect regular episode, but when friend of the show Joe Black said that he non-ironically loved this crazy movie, I had to do another episode. On the 22nd episode of Piecing It Together, first time co-host Hunter Farris and I talk about Ant-Man & The Wasp, the Marvel action-adventure comedy frequently described as a lightweight side piece to the overarching Marvel Cinematic Universe story that both of us quite frankly like more than the rest of the series. Directed by Peyton Reed and starring Paul Rudd, Michael Pena, Evangeline Lily and Michael Douglas, the Ant-Man series mixes everything you love about superhero movies with more laughs, more fun and more crazy sci-fi tech. 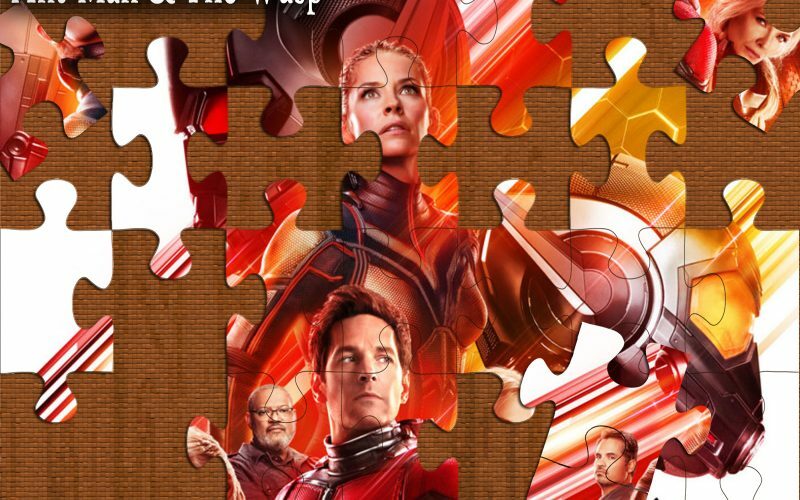 Puzzle pieces include the Mission Impossible series, Pirates of the Caribbean 2, Ferris Bueller’s Day Off and the Harold & Kumar series.